Ron Tatarka from Scott Winton Insurance Brokers is one broker who is always focused on his business. In fact, Tatarka is switched on from the moment he commences his morning routine before work. "I pick up the mail and go to Coles to buy what we need for the office! I’ve even picked up a client or two in there as well," he told Insurance Business. There is no doubt this attitude is contributing to his success, with Tatarka named Insurance Business Elite Broker of the Year for the second year running. Tatarka came out on top of a 30-strong list of top insurance broking industry talent. He was followed closely by colleague Simon Althuas, also from Scott Winton Insurance Brokers, and Andrew Faber from Sodalitas Pty Ltd. The Top 10 Elite Brokers are published below. The full Top 30 list is in Insurance Business issue 3.2. 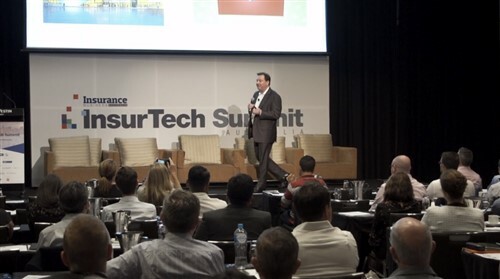 Despite taking out the title of Insurnace Broker of the Year for the second year in a row, Tatarka remains humble - crediting the support of his team. Tatarka also revealed that he believed 2013 was a "much harder year" than 2012 in his view. “2013 was much more competitive. There was a downturn in pricing – the insureds were the winners there. You had to write more business to keep the bottom line going,” says Tatarka. The Insurance Business Elite Broker of the Year Survey ranks brokers objectively, across eight criteria that include number of policies written, total revenue, revenue per policy, number of clients, new clients, new client revenue and client retention. Each broker supplied their own details to be eligible, along with details of a contact who could verify those figures, while Insurnace Business gathered information about non-financial achievements. 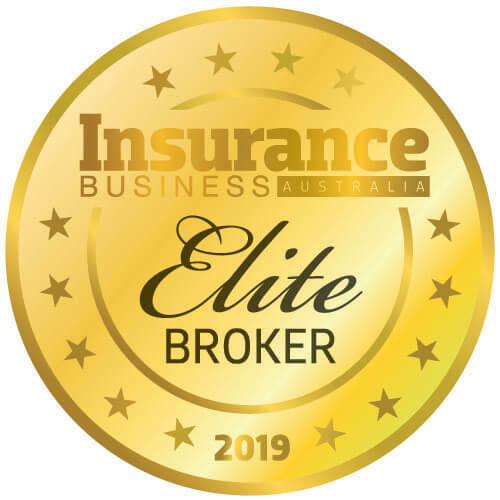 Insurance Business would like to congratulate the brokers who are recognised on this year's list, as well as thank all those who took the time to supply their business information for consideration.